ultimately learns that everything comes at a price, even love. 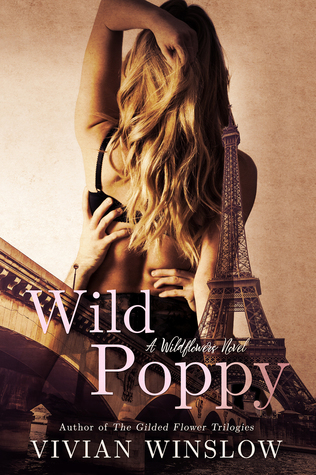 After suffering a devastating loss, Poppy finds herself alone and virtually penniless, and is forced to make her way back to America to piece together the remnants of her life in New York City. There, she rediscovers her passion once again, only to be confronted with yet another life choice, one that will forever shape her destiny.